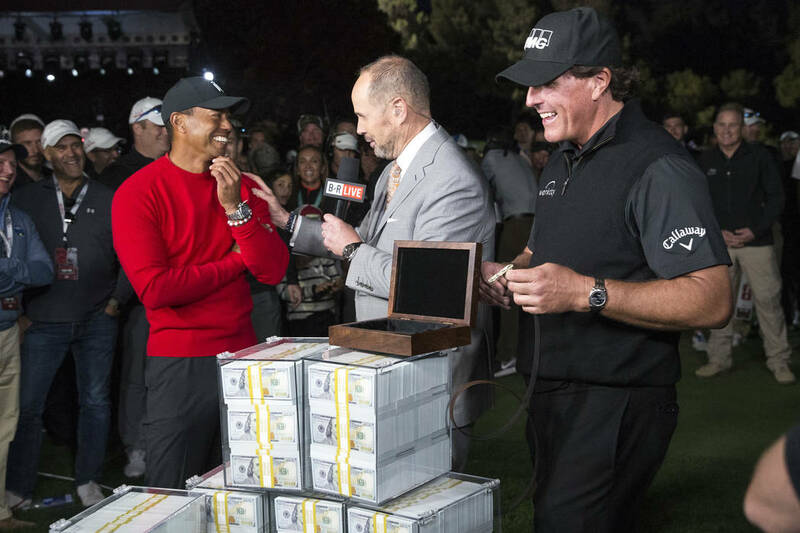 Exciting stuff is always happening in Las Vegas golf and several memorable moments and events took place in 2018. Here’s a few that stood out. Recently, news broke that a second match is in the works for 2019 and Shadow Creek again could be the host venue. 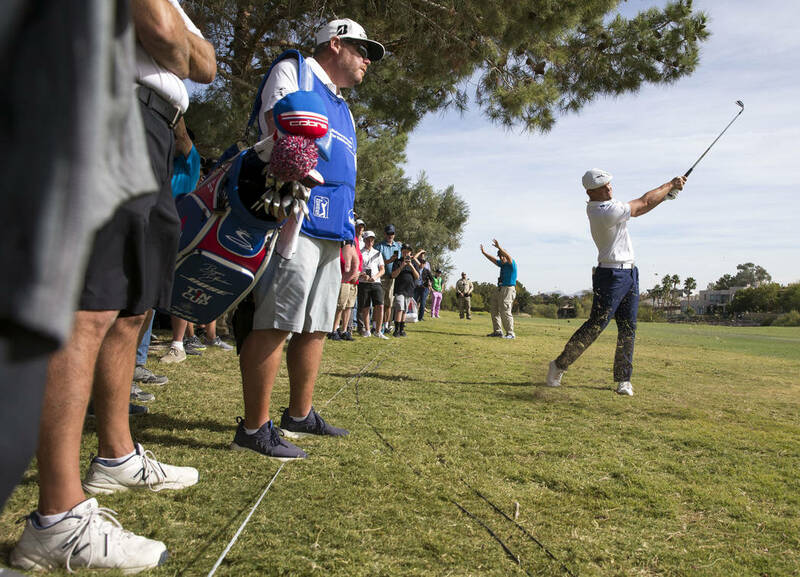 — PGA Tour superstars Rickie Fowler and Jordan Spieth, several other big names and local tour professionals played in the Shriners Hospitals for Children Open Nov. 1-4 at TPC Summerlin and helped draw record crowds. The eccentric Bryson DeChambeau won and helped fill up reporter notebooks with complex quotes, theories and anecdotes throughout the week. Tournament organizers also announced that the Shriners will be played Oct. 3-6, 2019, a month earlier than 2018. 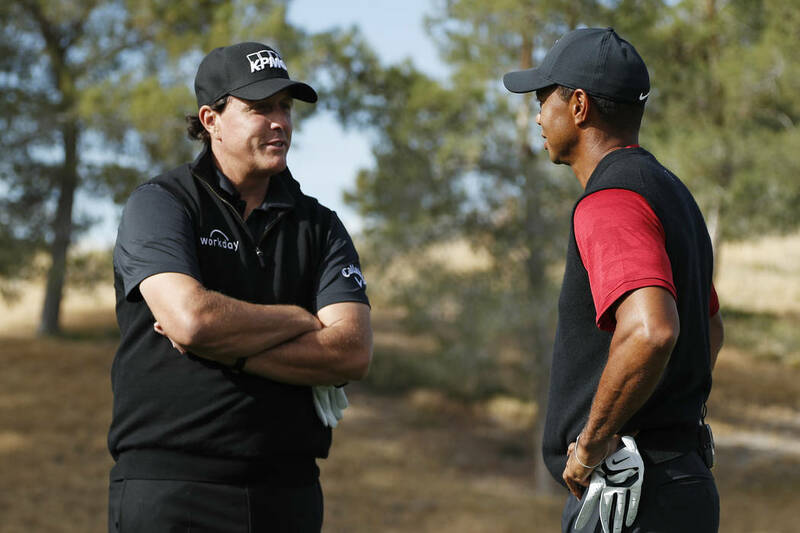 — Las Vegas is a hotbed for tour players and the influx continues at a stunning pace. Recent pros to move to Southern Nevada include Aaron Wise, Sangmoon Bae, Doug Ghim, Jenny Shin , Siwhan Kim, Na Yeon Choi, Maverick McNealy, Norman Xiong and several others. 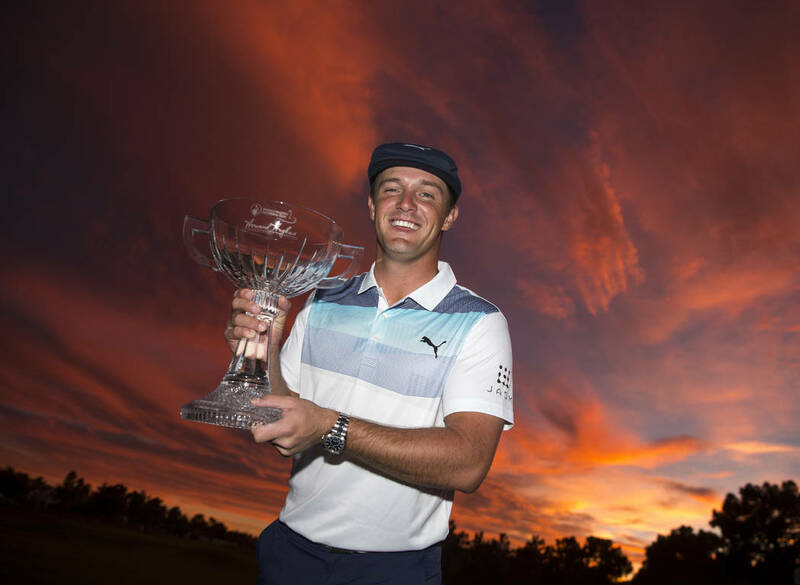 On the Monday of Shriners week, Wise was named PGA Tour rookie of the year. Wise, Kevin Na and Scott Piercy were Vegas pros who posted PGA Tour wins in 2018. Also, Inbee Park and Danielle Kang won on the LPGA Tour, Kurt Kitayama and David Lipsky won on the European Tour and Bae on the Web.com Tour. 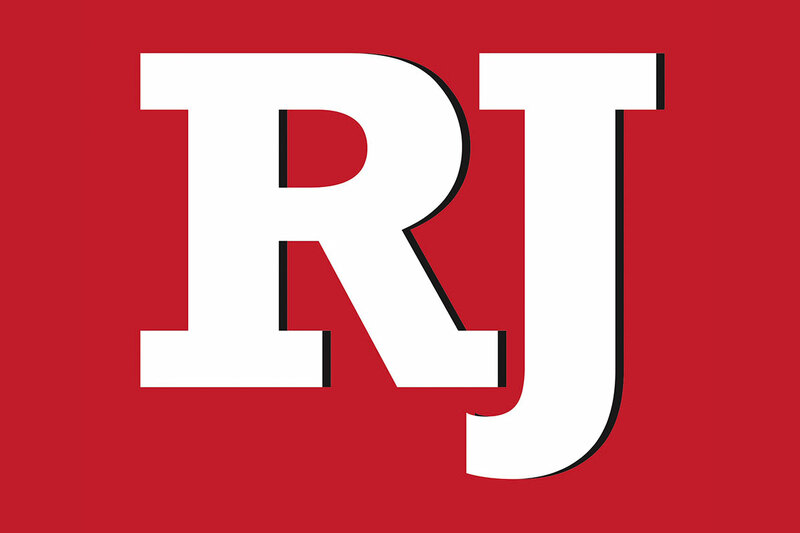 — In amateur ranks, former UNLV golfer Edward Fryatt won his 4th-straight Southern Nevada Golf Association player of the year award and Frank Abbott won his 5th-straight silver division player of the year honor. — UNLV’s Professional Golf Management program opened the state-of-the-art Dwaine Knight Center for Golf Management in the Harrah’s College of Hospitality Hall. On the course, the Rebels made the NCAA regionals for the 30th-straight year. — The end of 2018 brought with it another course closure as Black Mountain was shuttered. Residents along the course were unsuccessful in their efforts to keep it from closing. — The Las Vegas Country Club was sold to the Samick Music Corporation, which took ownership Jan. 1, 2018. The new owners embraced the club’s history and recently unveiled a statue of Dean Martin near the clubhouse. The Rat Pack singer played the course on a daily basis in 1967, even before it officially opened. Kevin Na missed last week’s Sentry Tournament of Champions because of a fractured finger. He expects to miss about a month. Play both Boulder Creek and Boulder City courses for $70 total through Feb. 10. Representatives from area courses, golf associations and related businesses attended a golf industry alliance meeting Saturday hosted at Southern Highlands by general manager Jason Cheney and club ownership. The alliance was formed to lobby on behalf of the $84 billion golf industry (national economic impact) during Carson City legislative sessions.